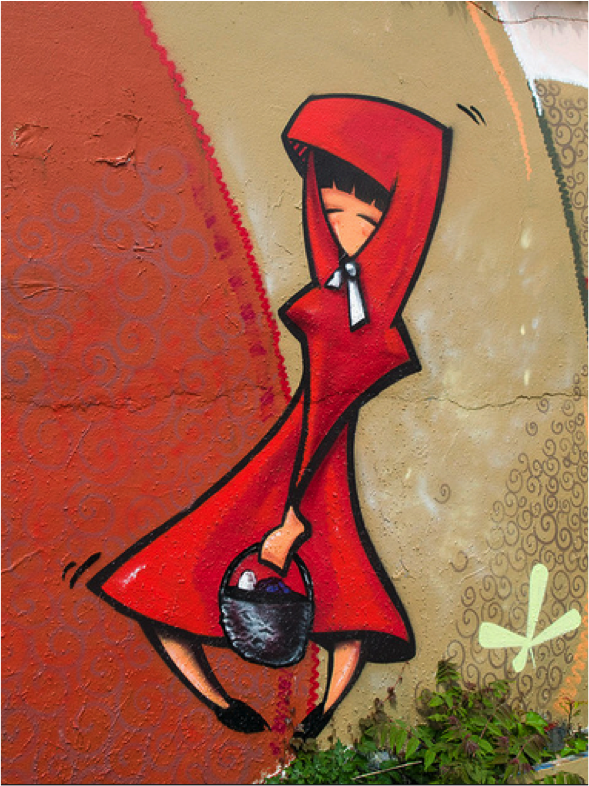 What if people were nicknamed based on what they wore, like in Little Red Riding Hood? I’d say… I’m “comfy clothes”! Hi, I have nominated you for a One Lovely Blog Award. I’d be flip flop of stiletto!